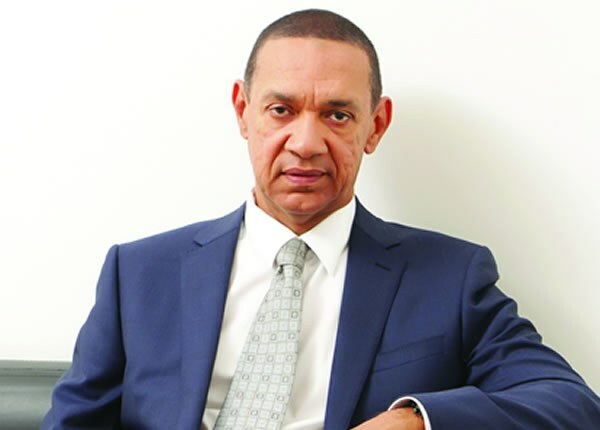 Senator Ben Murray Bruce has spoken about the lingering fuel scarcity in the nation and how it is affecting businesses and individuals, especially during this festive season. 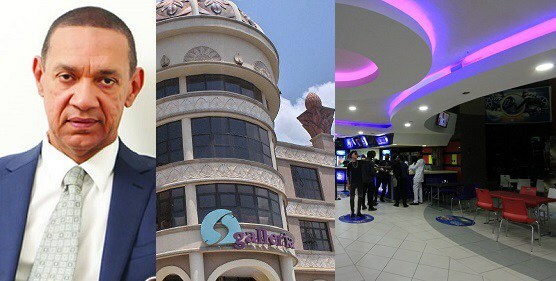 According to him, ‘This is the first time in my life that I have not seen long lines of vehicles and people coming to @SILVERBIRDCINEM during the festive season. I hope other businesses are faring better’. This is the first time in my life that I have not seen long lines of vehicles and people coming to @SILVERBIRDCINEM during the festive season. I hope other businesses are faring better. How did we get to the point in the year 2017 where a Nigerian earning the minimum wage of ₦18,000 can’t even fill up his fuel tank with his monthly pay. Can’t buy a bag of rice with his salary. Can’t buy a one way ticket to his hometown for Christmas with his wages. How? Why? To the Nigerian people, I feel your pain. Yuletide is a time our people travel to unite with friends and family in their hometowns. The fuel scarcity makes that difficult. I wish I could offer our people more. But know this, even this shall pass and a better Nigeria will emerge.